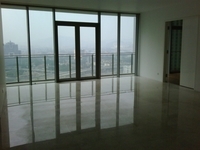 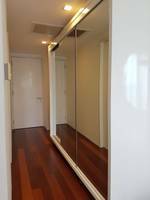 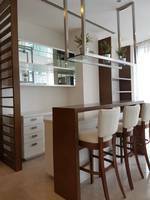 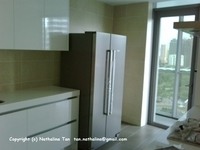 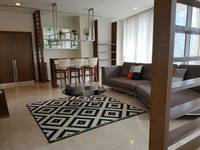 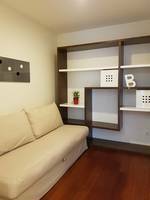 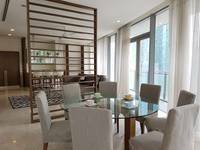 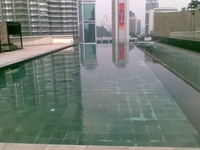 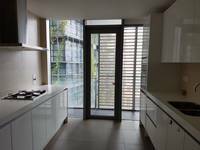 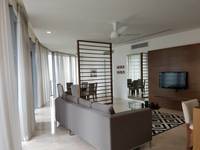 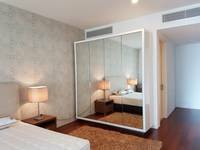 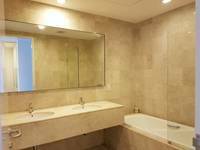 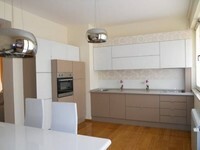 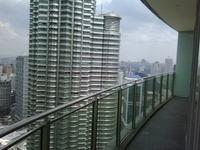 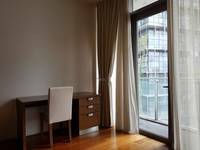 K Residence is a freehold apartment located in KLCC, KL City Centre. There are 188 units available at this project with built-up from 2,739 sf to 2,789 sf. 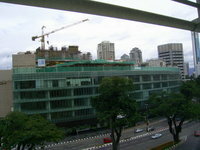 It was developed by KL Landmark Sdn Bhd with a launch price of around RM700 psf, and was completed about 2008. 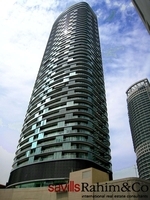 KL Landmark Sdn Bhd is a small-sized real estate organization held privately, and it has undertaken around 2 real estate projects in Malaysia. 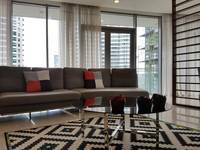 The current market prices for K Residence are from RM3,150,000 to RM3,290,000 (about RM1,150 psf); while the monthly rentals are from RM9,800 to RM10,000 (about RM4.06 psf). 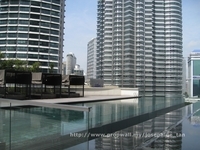 The highest median price psf ever recorded was RM1,324 psf in Q2 2012; while the lowest one was RM700 psf in Q1 2006. 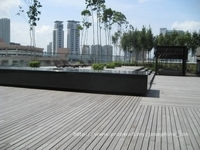 The most popular layout and size combination at K Residence is 3-bedroom / 2,739 sf with a median price of RM1,150 psf. 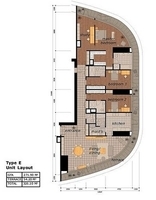 For price wise, the most expensive one is 3-bedroom / 2,789 sf with a median price of RM1,180 psf; while the cheapest one is 3-bedroom / 2,739 sf with a median price of RM1,150 psf.